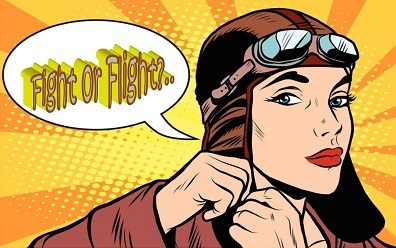 If you think you can offer support as a volunteer please click the link for more information and if you decide it is something you would like to do, fill in the form to apply. 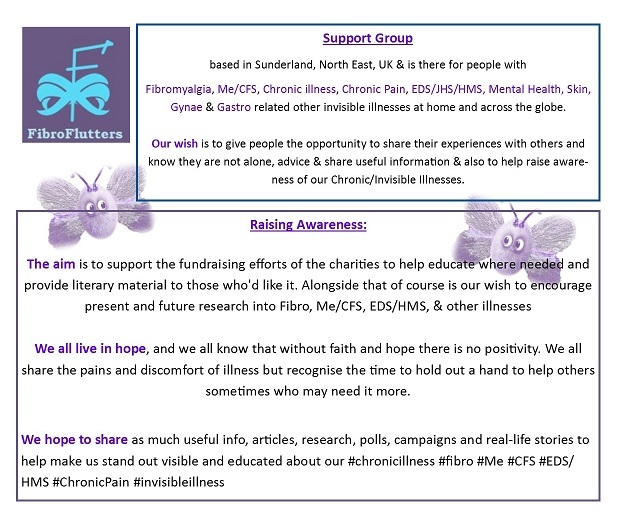 FibroFlutters are continuously working to raise awareness of EDS and Hypermobility Syndromes and sharing the information that we find might be useful for all Zebra communities. Thankyou for reading and supporting us. If you’d like to keep up to date with our posts via e-mail fill in the form below.